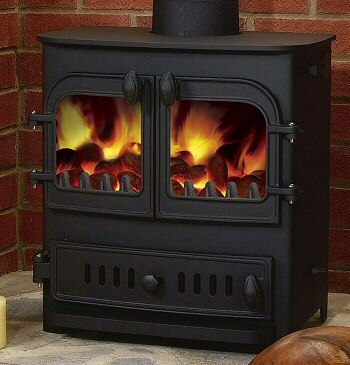 Choose a Morso 2130 Panther multi fuel stove for your larger living space and watch the flames through the double doors which are kept clean through a airwash system. 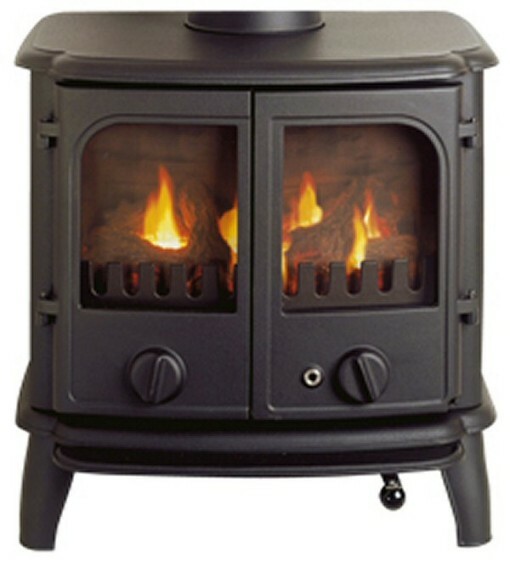 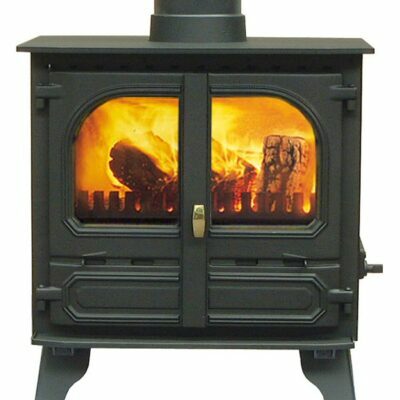 The Morso 2210 Multi fuel/Wood burning stove has a lovely blend of Danish workmanship and British design. This can be clearly seen in the Morso 2210 with its rounded edges and soft lines. 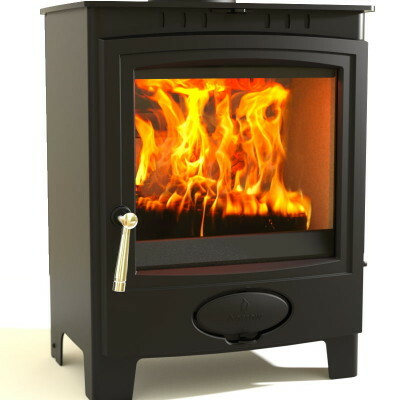 A stove that has a combination of tradition and modern fused into one, the 2210 Panther will blend in beautifully with either the contemporary styled home or the classical, making your home feel warm and cosy. 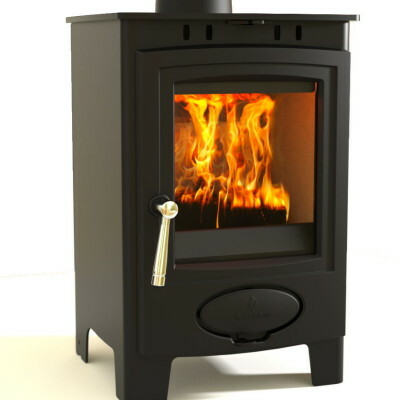 Morso keep their stoves up to date with style and design giving you the large range of style, size, efficiency and stove type so you can guarantee finding a Morsø stove which meets your specific needs.